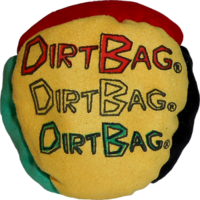 New to hacky sack? 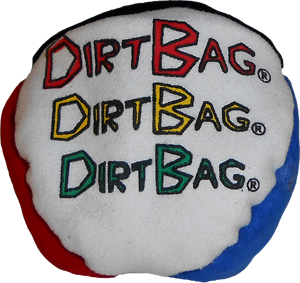 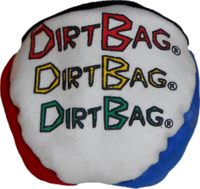 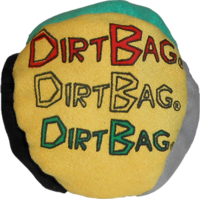 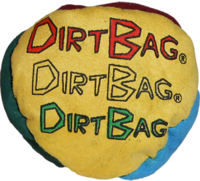 The Dirtbag 4 Panel Footbag is our entry level offering. 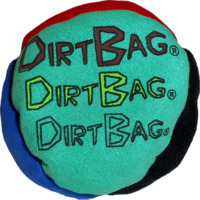 Four color construction and handsewn techniques combined with a sand filler make this hacky sack soft and easy to control. 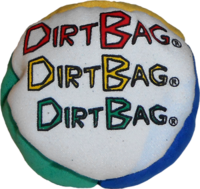 Slightly larger and heavier than most footbags it is a “natural” for all level kickers.